J. Ray Murillo has been engaged in geotechnical and related environmental engineering in the Gulf Coast Region for over 40 years. Some of his extensive experience includes design of foundations for various structures, such as high-rise structures, residential, commercial apartments, antenna towers and pavement design. Mr. Murillo has also provided his expertise in slope stability studies, as well as in the evaluation and design of airfield pavements at Houston Intercontinental Airport. 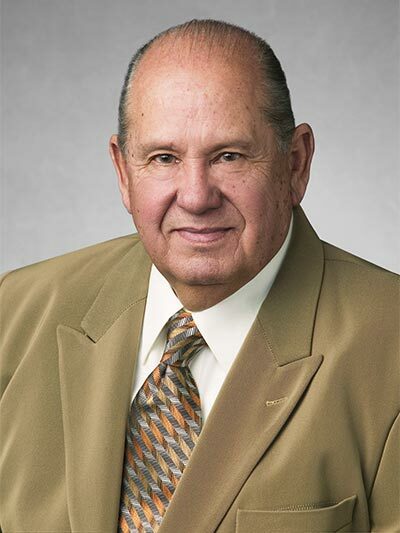 Over the past 40 years, Mr. Murillo has been involved in several hundred environmental investigations, ranging from Phase I Environmental Site Assessments to oil field remediation. Mr. Murillo received his Bachelor of Science in Civil Engineering from A&M College of Texas. 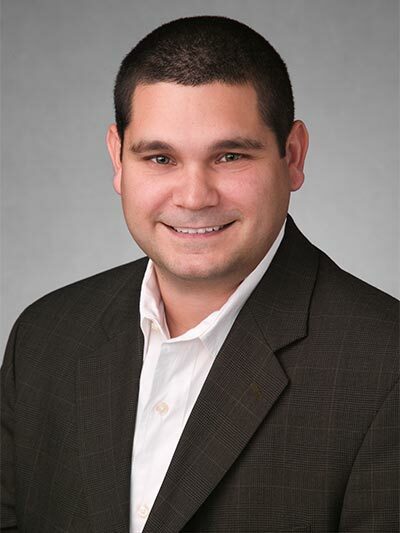 He is a registered Professional Engineer in Texas, Louisiana and Colorado, and he is a member of the Texas Society of Professional Engineers, the National Society of Professional Engineers and the American Society of Professional Engineers. Mr. Gutierrez has been working in geotechnical and related environmental engineering for the past six years. 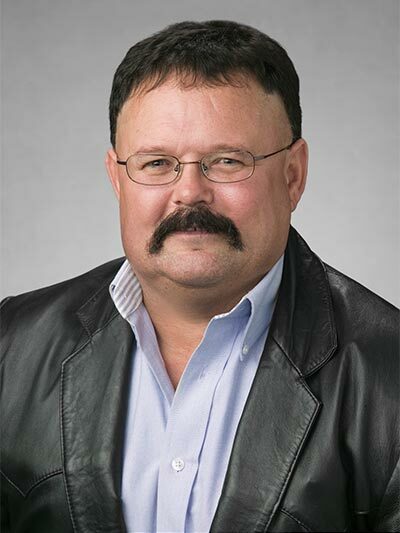 His experience includes field and laboratory work in all three of the company’s engineering departments — Geotechnical Engineering, Environmental Site Assessments, and Materials Testing and Inspection Services. In addition to field inspections, Mr. Gutierrez has evaluated site activities and conditions against a framework of pertinent local, state and federal regulations. Mr. Gutierrez received his Bachelor of Science in Civil Engineering from Texas A&M University. He is a member of the Texas Society of Professional Engineers, the National Society of Professional Engineers, the American Society of Civil Engineers and the Texas Association of Environmental Professionals. Rodney S. Larkin has more than 24 years of experience in all phases of construction materials testing and inspection. His experience encompasses both field and laboratory services in such materials as soils, concrete, aggregates and asphalt. Mr. Larkin’s expertise includes inspecting soils and concrete for mid and high rise structures and pavement, inspecting footing and piers, pile testing, soils stabilization, and inspection of prestressed and precast concrete manufacturing facilities. Mr. Larkin received his Bachelor of Science in Civil Engineering Technology from New Mexico State University. He has NICET Level II Certification, as well as Certification in Troxler Electronics Nuclear Density.